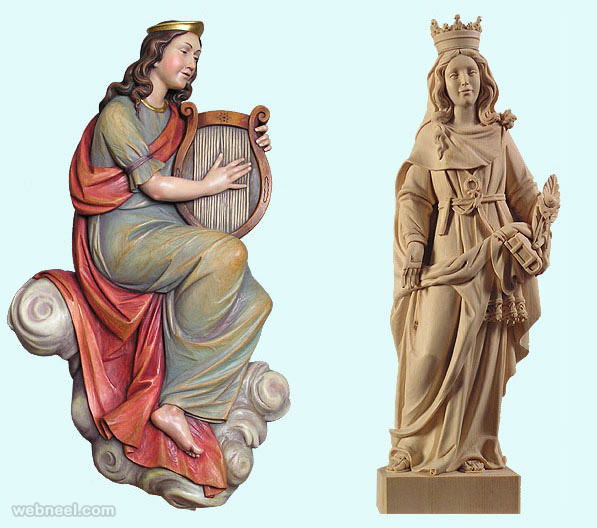 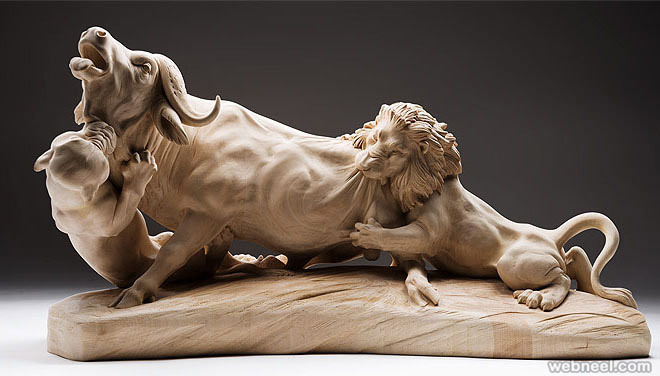 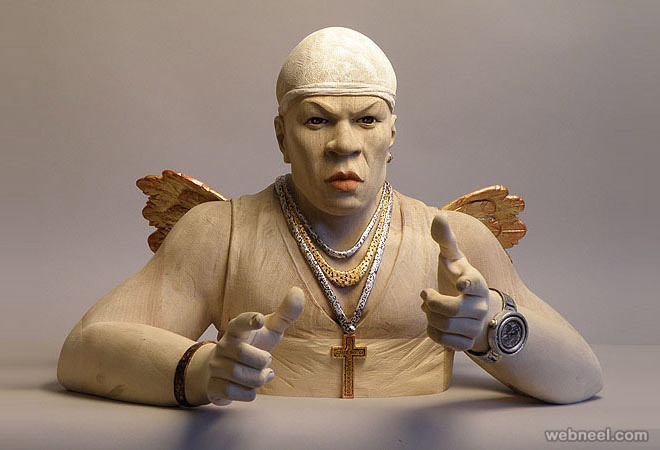 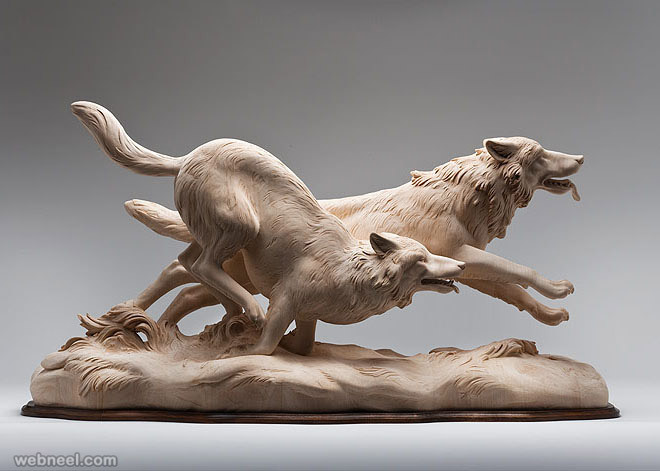 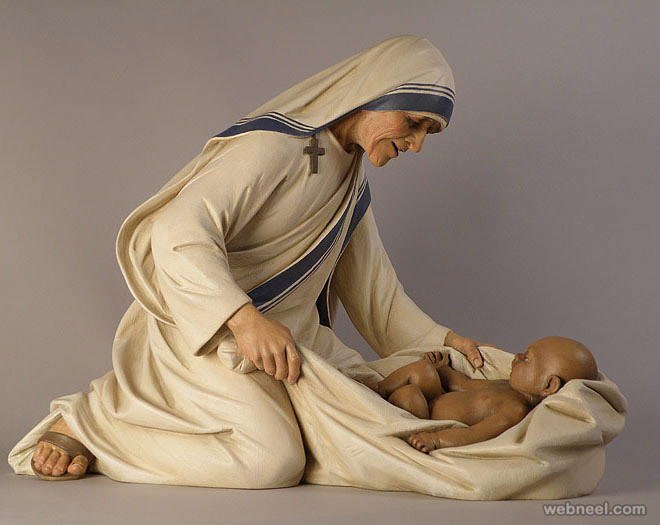 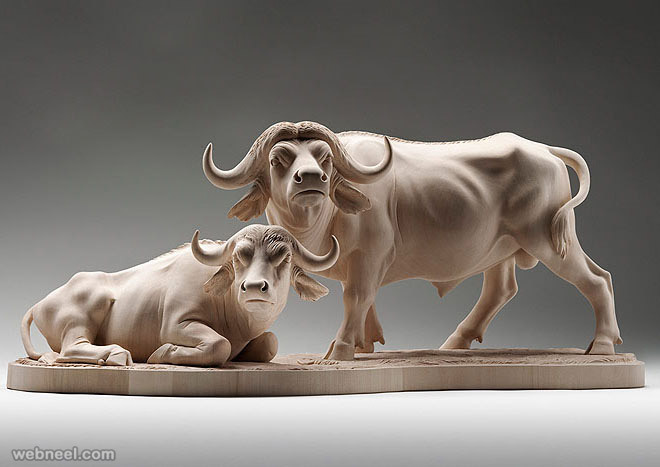 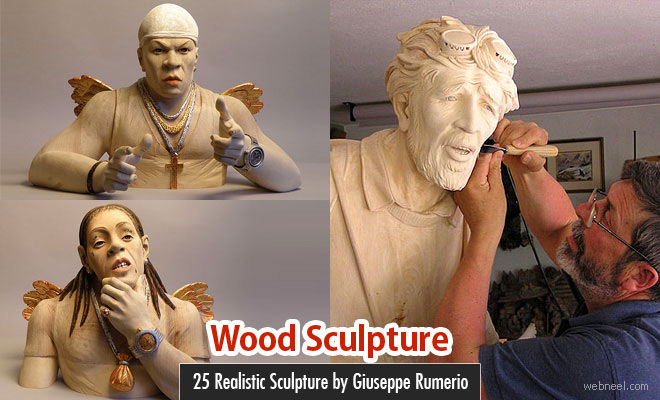 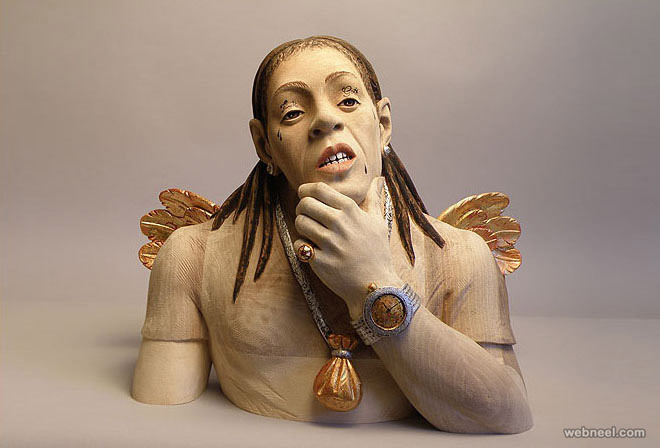 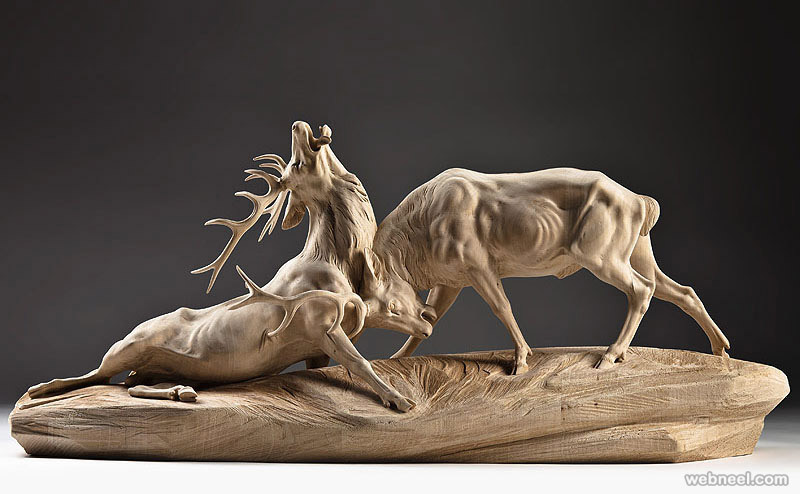 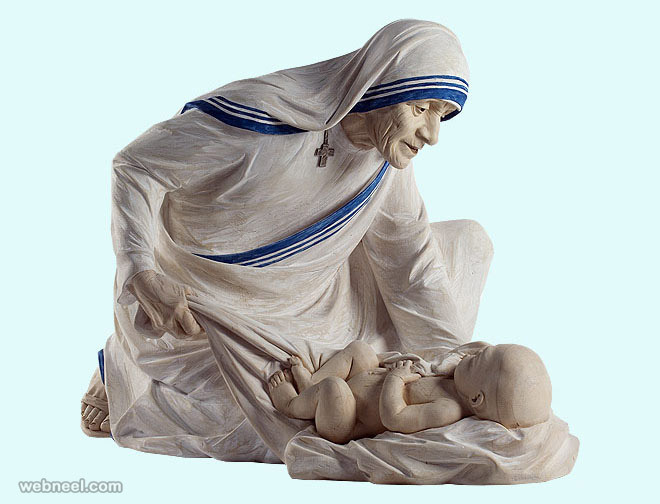 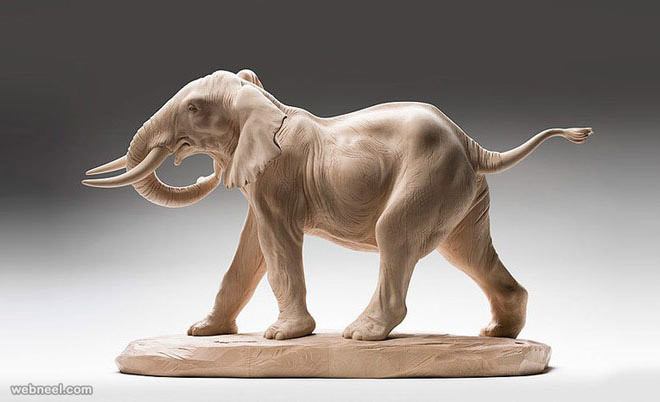 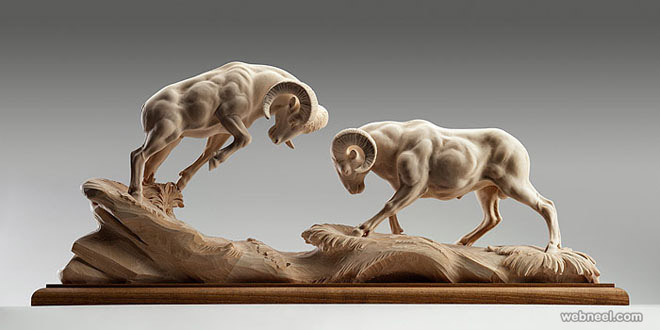 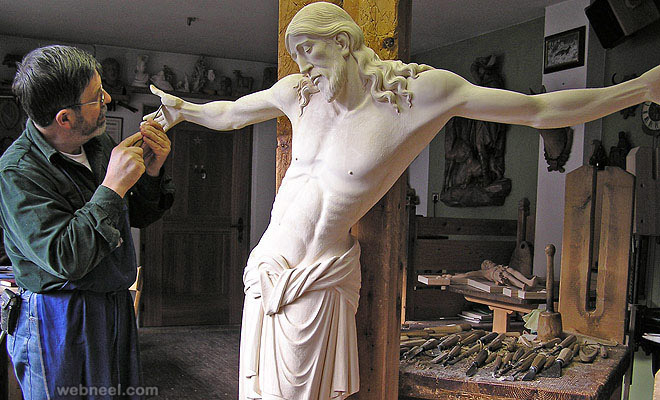 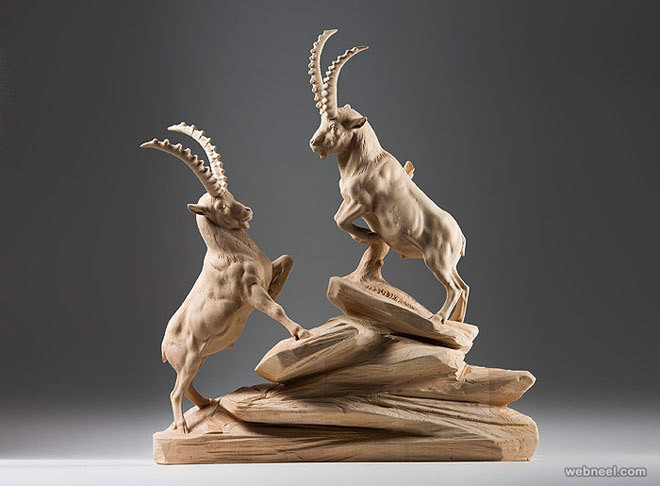 Wood Sculpture Art works : As a sculptor I have received the highest certification of "Master Artist." 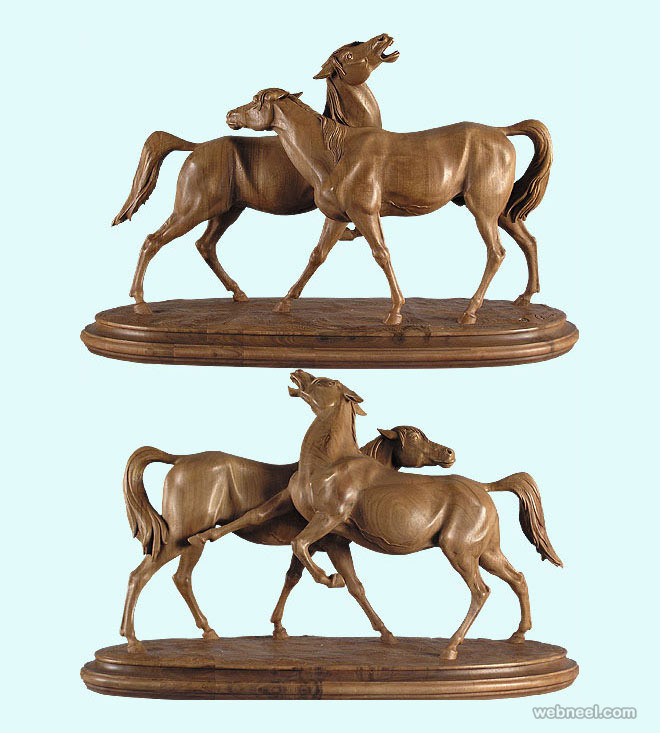 With over 30 years experience, I continue to create new works, both in wood and in bronze. 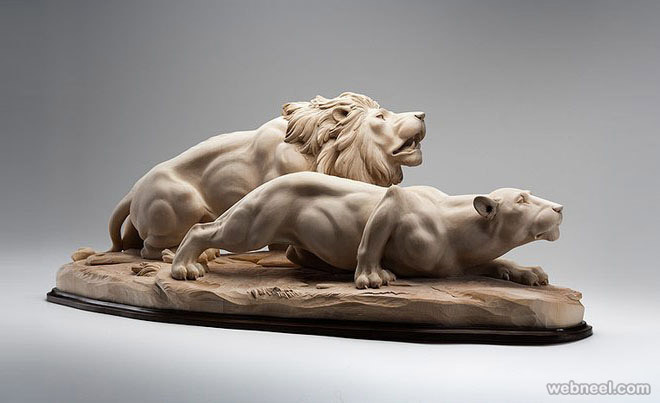 My great passion is observing animals; therefore much of my work shows them in their natural style. 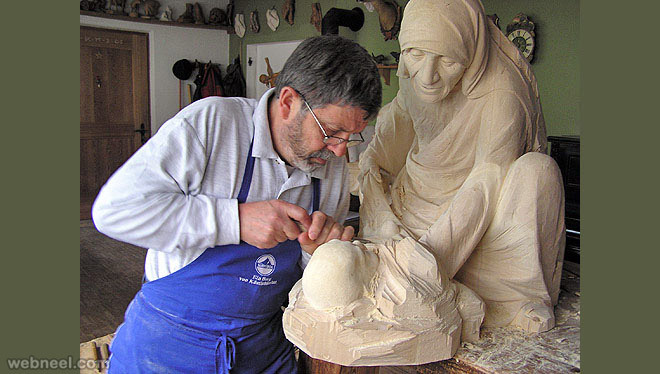 I have carved all sizes, including life size. 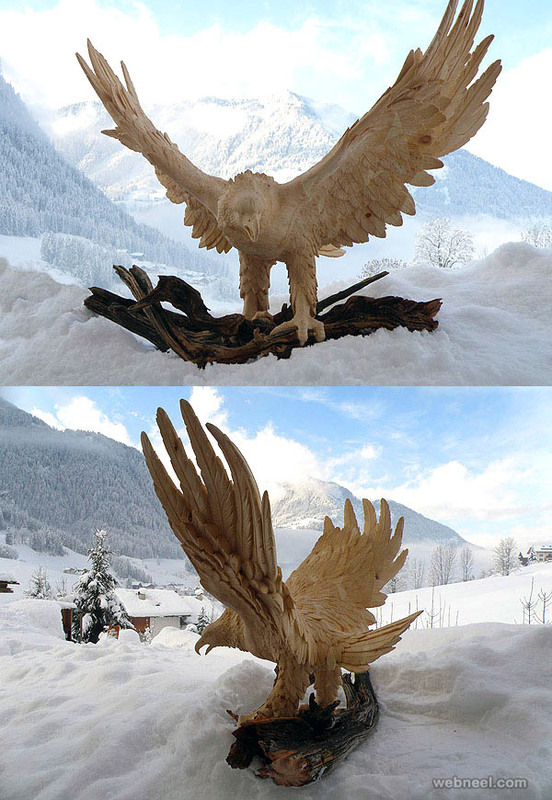 I live and have my studio in Ortisei in Val Gardena, where wood craftsmanship is an age-old tradition. 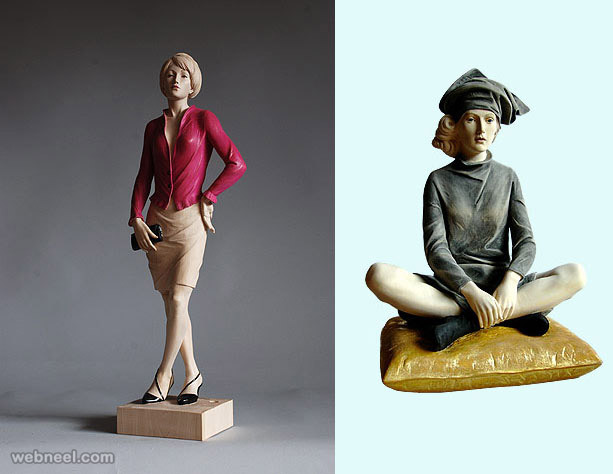 All my work is handmade and is accompanied by both a certificate of authenticity and a trademark. 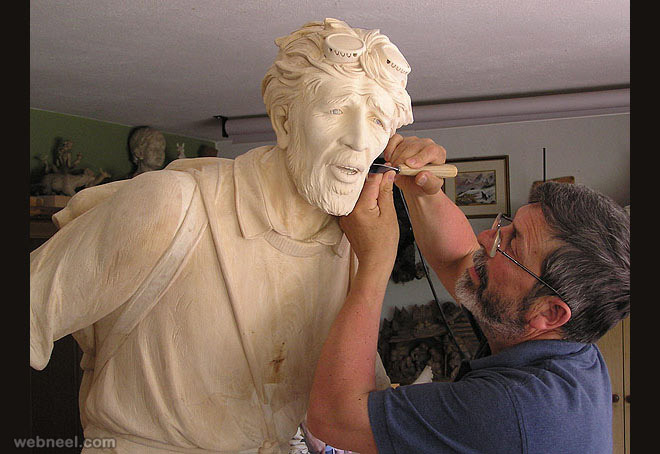 If you are ever in the Val Gardena region, I hope you will make a visit to my studio.